Its not what I expected, the belt is toooo lite. The velcro is only on part of the belt. Q: My duty belt has the hooks part of the velcro on the inside. 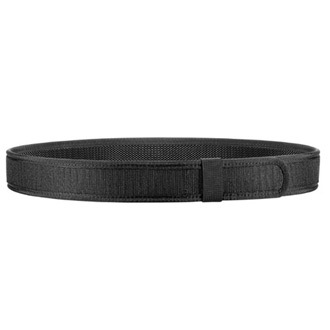 Does this belt have the loops on the outside that faces the inside of the outer belt? A: This belt doesn't have any loops on the outside of the belt.